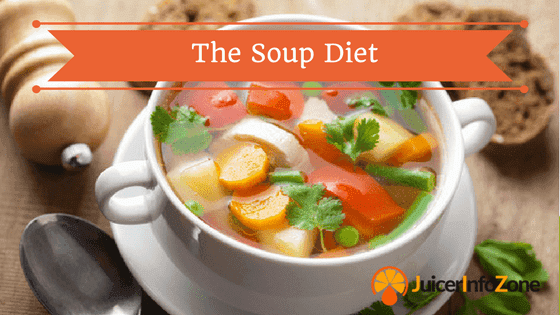 What Is the Healthy Kidney Diet? 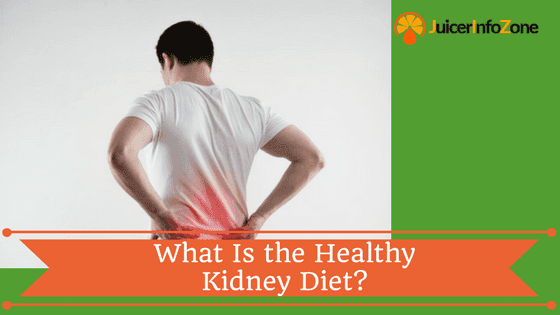 The Healthy Kidney Diet, like the Healthy Heart Diet, is not an official diet plan but rather provides basic information intended to help a dieter make informed food choices that can benefit kidney health. Kidney disease is a very serious and chronic disease which can be treated and reduced in severity but never be completely cured. Thus, a healthy diet is one key in reducing the risk for ki﻿﻿dney disease. 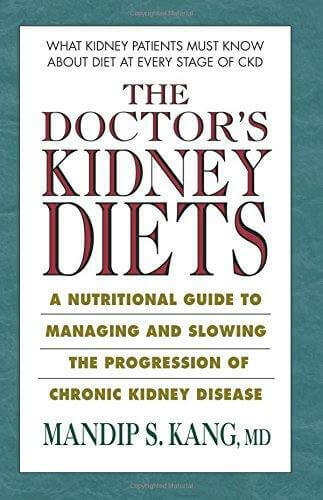 A Healthy Kidney Diet, however, is absolutely essential for a patient undergoing treatment for kidney disease. That being said, however, never mistake the information provided in this article as medical advice. Follow all the instructions and recommendations of your primary care provider. Three key nutrients that patients following a Healthy Kidney Diet keep track of is potassium, sodium, and phosphorus. 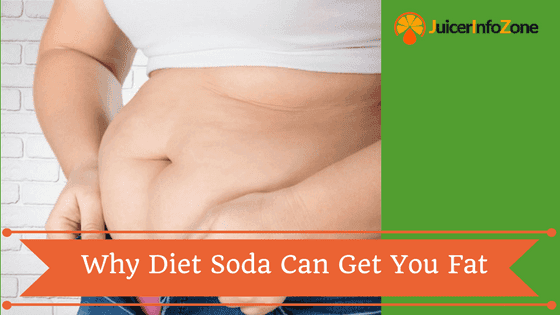 Healthy kidneys can effectively flush excess amounts of these three from the body, but diseased kidneys need a little extra help from the dieter to keep these levels in check. The following foods are given with these three values provided, but are certainly not the complete nutritional picture. Olive oil is the preferred additive for healthy fats in the Healthy Kidney Diet. Used in cooking, salad dressing, or marinades, olive oil can be used to enhance the flavor of virtually every other food on this list. Remember that moderation is the key. One clove of garlic contains 12 mg potassium, 4 mg phosphorus, and 1 mg sodium, and a ton of flavor to any dish it graces. Add to meats, vegetables, pasta, or roast it and spread it over bread. Garlic is shown to lower cholesterol and reduce inflammation; just replace garlic salt with garlic powder for a more kidney-friendly swap. Onions, while rich in flavor, owe much of its health benefits to a quantity of flavanoids (a type of antioxidant). Antioxidants are the compounds in foods that reduce inflammation, eliminate free radicals and protects against cancer. In the case of onions, they are also a good source of chromium, a mineral that aids metabolism. Red bell peppers are among the recommended foods. At 88 mg potassium, 10 mg phosphorus, and 1 mg of sodium per serving, red bell peppers are full of flavor, vitamins, and minerals, among them lycopene and vitamins A and C. The strong antioxidants are believed to protect against certain cancers and heart disease, of which a person with kidney disease is at higher risk. Cabbage provides its healthy kidney benefits with 60 mg potassium, 9 mg of phosphorus, and 6 mg sodium. Again it’s the phytochemicals (a type of antioxidant) that eliminates free radicals and promotes heart health. It is also believed that certain of these phytochemicals can stop or prevent cell growth and a wide variety of cancers. Another cruciferous vegetable (like cabbage) linked to the Healthy Kidney Diet is cauliflower. One serving provides 88 mg potassium, 20 mg phosphorus, and 9 mg sodium. Cauliflower provides an adequate substitute for mashed potatoes and there are a number of other ingenious culinary uses and easily absorbs flavorful herbs such as curry or turmeric, for flavor without the salt. In the case of the Healthy Kidney Diet, an apple a day may actually keep the doctor away. With 158 mg potassium, 10 mg phosphorus, zero sodium, and a wonderful array of flavors and colors, apples also contain a good amount of fiber and the antioxidant punch found in several fruits and vegetables. Cooked or raw, juiced or whole, apples have also been shown to reduce cholesterol (which reduces risk of heart disease) and aid in healthy colon health. Cranberries, either juiced, dried, or jellied can make for a healthy snack for anyone following a Healthy Kidney Diet. In addition to the standard nutritional benefits of fruit, cranberries have been shown to protect the stomach against ulcer-causing bacteria and has been shown to treat bladder infections by preventing bacteria from adhering to the wall of the bladder. While the next three are distinctly different fruits, they still provide the same types of nutritional benefit. These include blueberries, raspberries, and strawberries. There is no clear winner as to whether one berry wins out over another in terms of the greatest benefit. As these berries have three distinct colors, so to do they contain distinct combinations of phytonutrients and phenols, and provide a variety of defenses against cancer, cellular aging, inflammation, and free radicals. Additionally these berries are all rich in fiber, and vitamins, B, and C. Rounding out the list of helpful fruits for kidney health include cherries and red grapes. For extra protein without the excess phosphorus, egg whites reign supreme in the kidney diet. Egg whites are considered by some to be one of the highest quality proteins, since it contains all essential amino acids. At 110 mg sodium 108 mg potassium, and 10 mg phosphorus for two egg whites, this is a more sensible option than meats which can contain more sodium or phosphorus. And while protein is important in the Healthy Kidney Diet, too much protein proves to be too much of a good thing.